The nursery and gardening industry plays a critical role in our community by providing products that support and enhance the wellbeing of many, if not all, Queenslanders. At Gallagher we believe in the value of supporting the nursery and gardening industry through associations and partnerships, and we're proud of our 25 year long relationship with Nursery & Garden Industry Australia. And as of 1st July 2017, we are very excited to be allied partners and the endorsed insurance broker for Nursery & Garden Industry Queensland. Over our many years of involvement with the Nursery and Garden industry we have developed and refined insurance which comprehensively addresses your risks, including those that are unique to retail and wholesale nurseries and plant growing businesses. Theft, employee dishonesty, machinery breakdown, electronics, glass and tax audits. We would love to walk you through the benefits of our product and how it can help your business continue to grow, even after an insurable event has occurred. For more information or an obligation free discussion, please feel free to get in touch with Laura Billington on 07 3367 5005 or at laura.billington@ajg.com.au. **For all but the highest risk flood zones. Please check with our insurance brokers to ensure that your area is covered. If you would like to discuss anything at all about your needs or concerns, we are here to help. 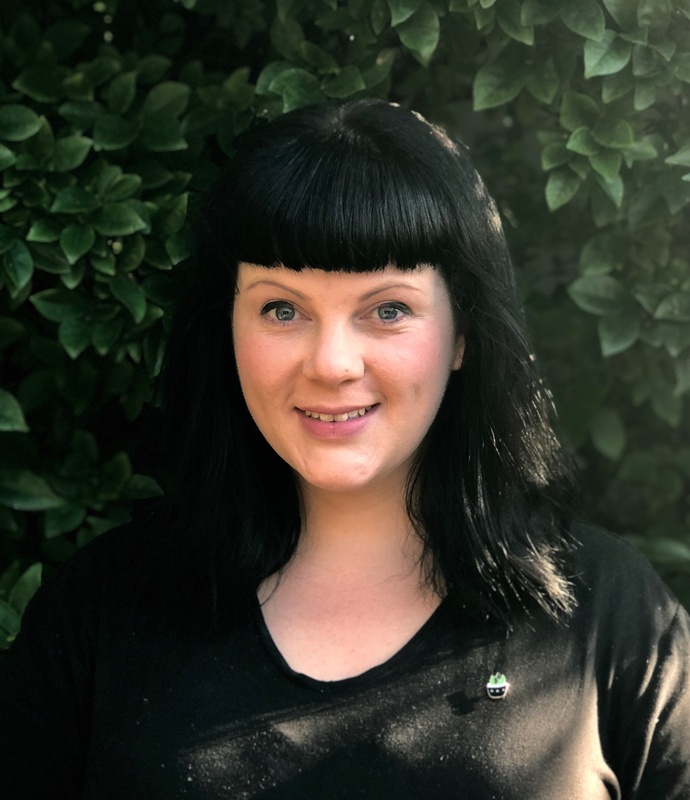 As a plant woman herself, Laura is passionate about helping the nurseries and gardening industry grow and addressing our communities plant/life balance. You will find her at the Gallagher stall at every NGIQ event!